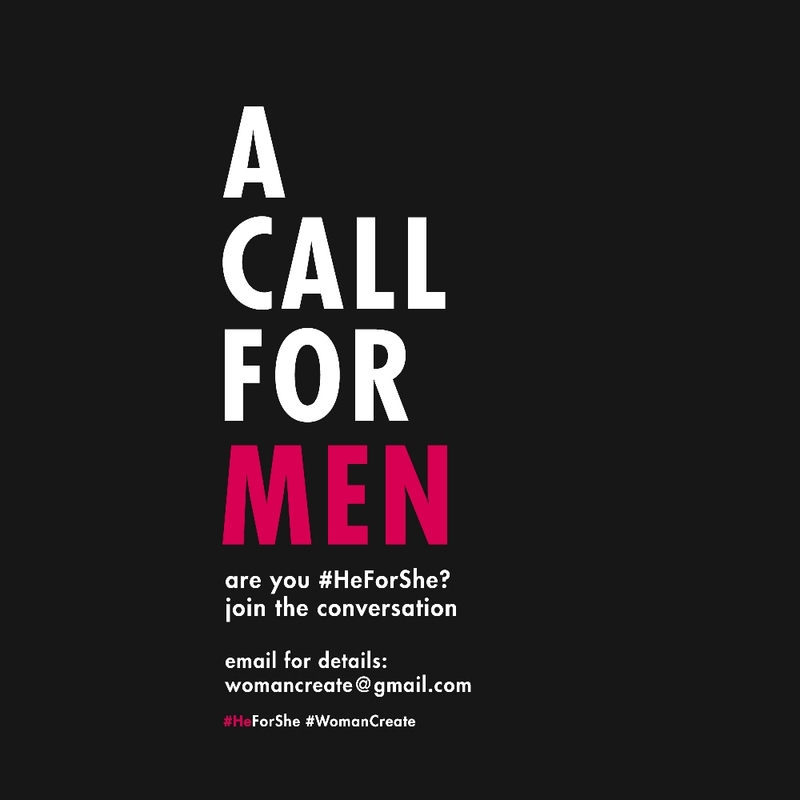 This International Women’s Day, Woman, Create presents, “When Men Talk Women,” a #HeForShe local initiative, meant to serve as a voice to the Philippines in the global arena, that aims to advocate awareness regarding women-empowerment and gender equality through the viewpoints and the involvement of Men in this ever-pervasive gender-issue. The campaign aims to jumpstart the movement through social media beginning March 8, 2017, leading to an event this March 24, 2017. We wanted to begin creating a space that involves Men in the conversation of empowerment and would like to invite you to be part of this campaign. 2). Write an expanded answer explaining what you wrote on the signage - reflections, stories, experiences or your personal stance on issue of gender equality and women empowerment. As a Man, what empowering words would you like to say to Women out there? 3). Send this photo and your answer to #2 via email: womancreate@gmail.com. *please indicate if you would like your full name displayed or if you'd rather remain anonymous! 4). Feel free to post this on your own feed this coming March 8, 2017 (International Women’s Day) to further support this campaign! 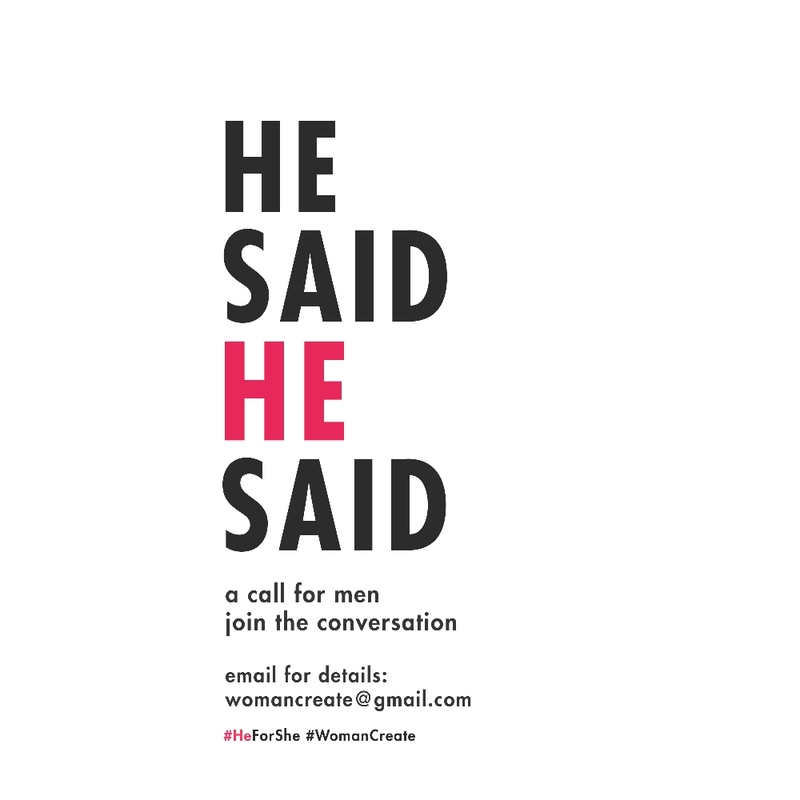 Use the hashtags, #HeSaid, #HeForShe #WomanCreate. 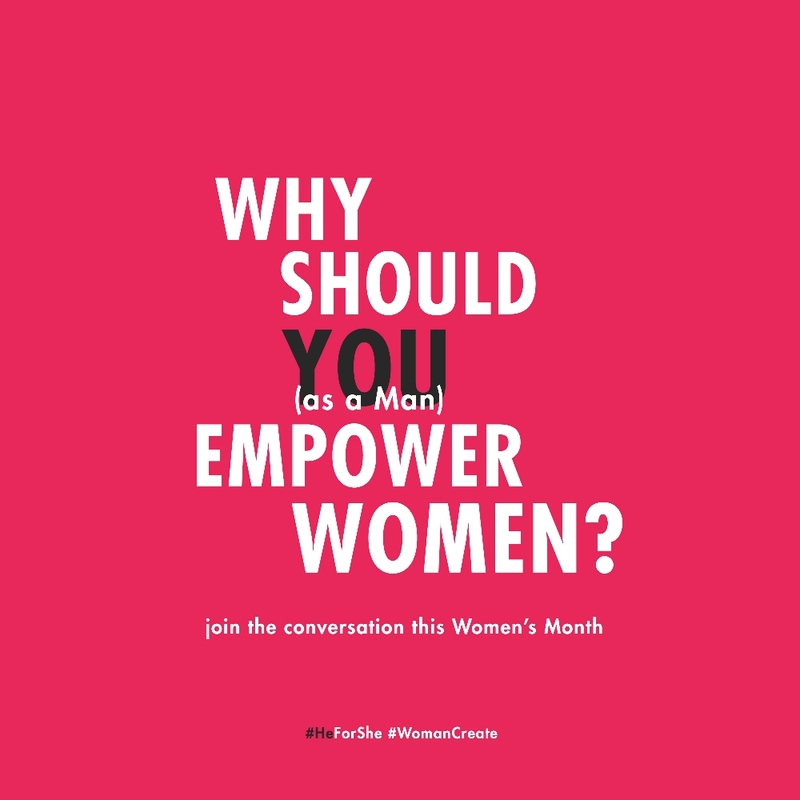 You may tag your photo to us also on Instagram, @womancreate. Campaign launches March 8, 2017 - International Women's Day!